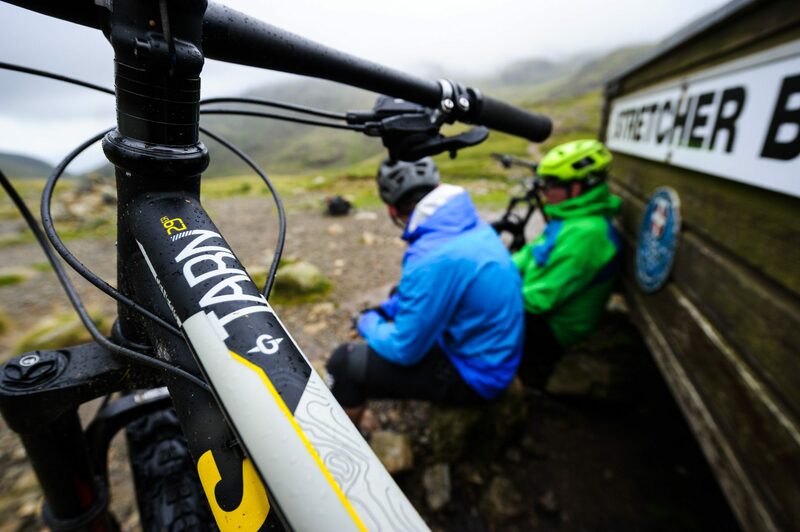 The Tarn 29 is pitched as ‘a fast rolling package‘ that will ‘happily handle anything and everything the UK’s trails can throw at‘ it. 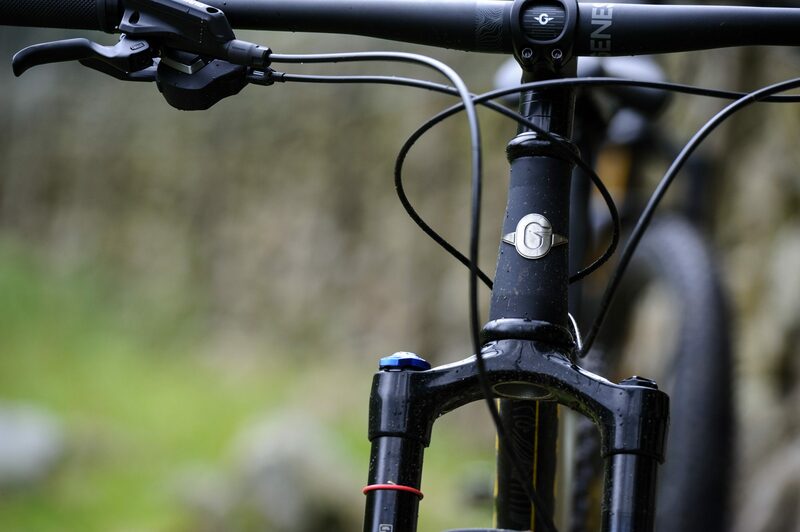 Sharing the same steel frame as the Tarn 20, it’s well set up to more than match that claim. 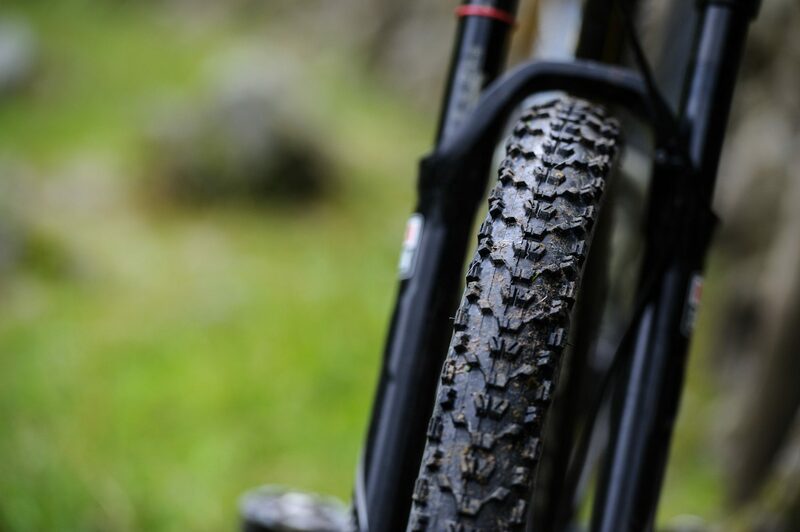 Where the Tarn 2o adopts a more monster truck approach to tackling trail obstacles, the Tarn 29 puts its big wheels to use to finesse a line through and over the rowdier sections of trail typical of the terrain to be found on our Tour of the Tarns ride. 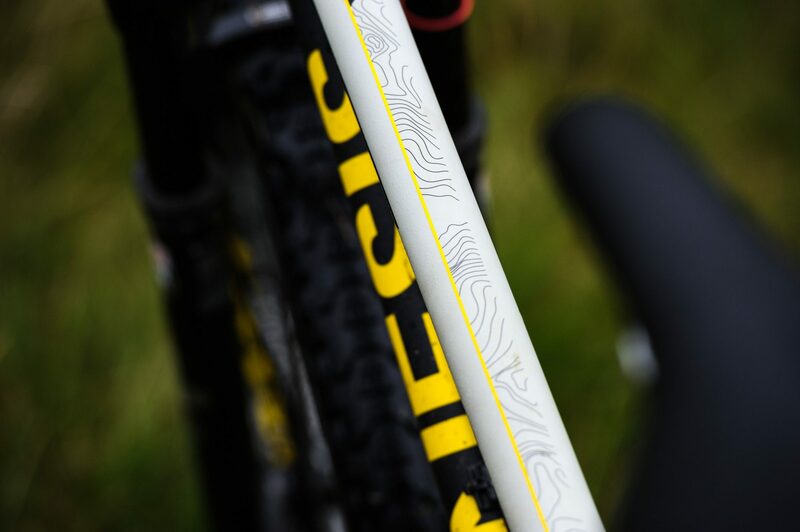 It’s a bike that’ll happily spin up to speed and hold it well, as it clocks up the miles and smooths out the ride, rolling well over roots and rocks alike. 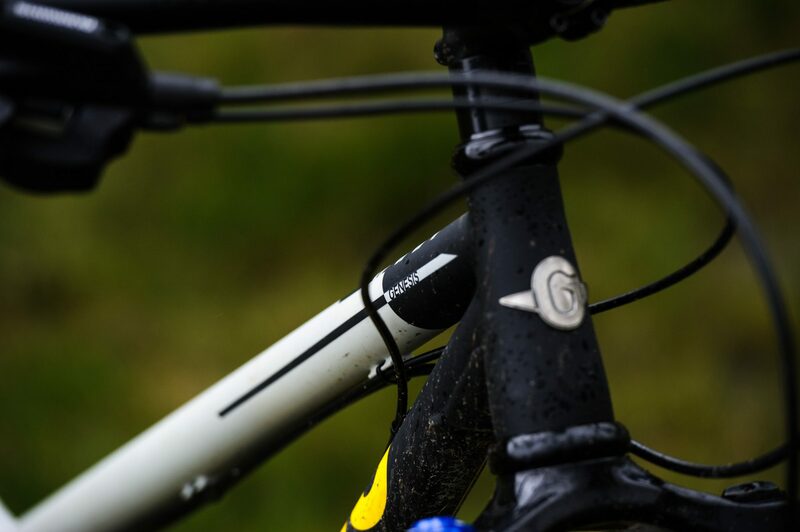 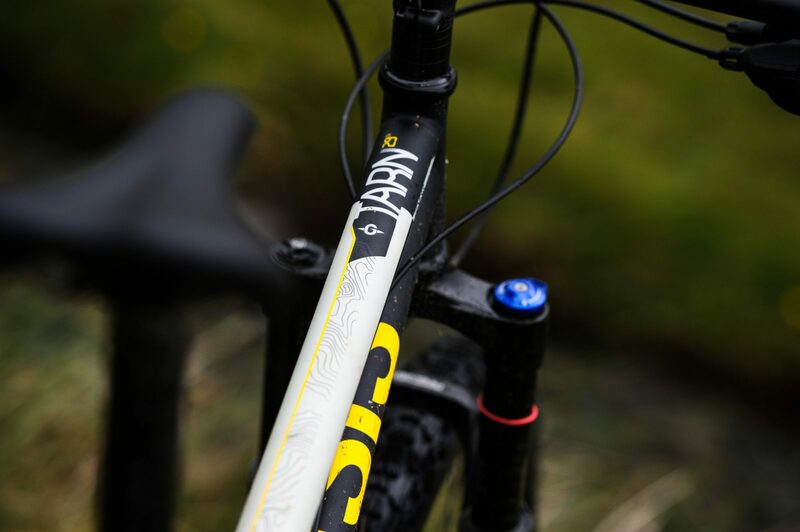 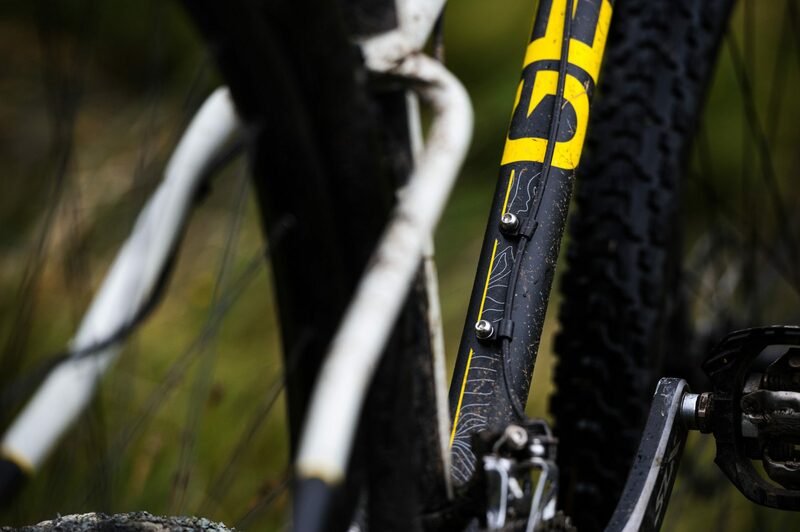 The RockShox Reba SL matches the intent and capabilities of the bike well. 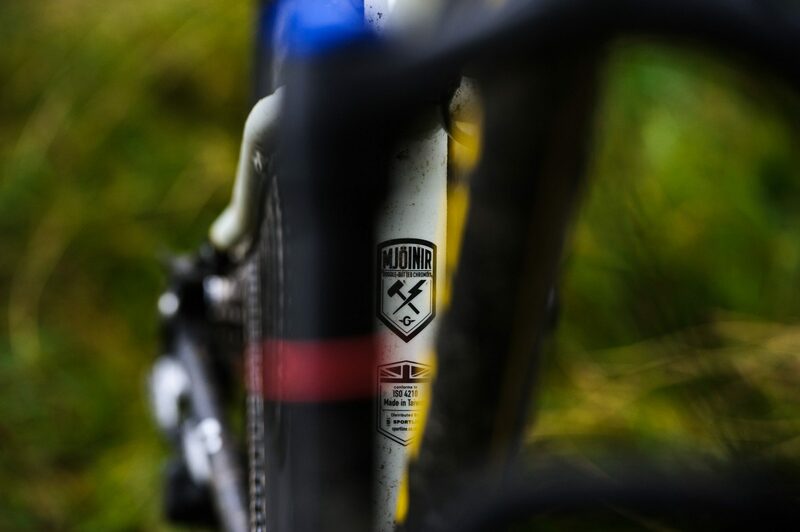 It’s a fork that rewards finesse, tracks well and isn’t overly fazed when things turn technical. 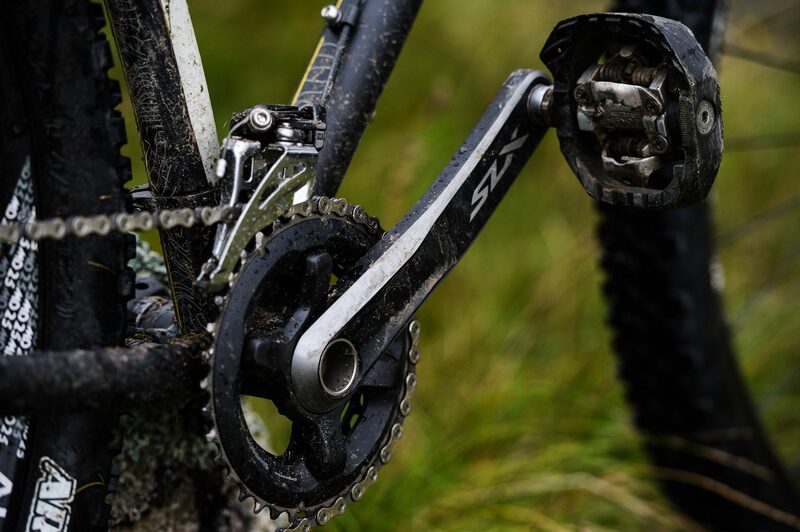 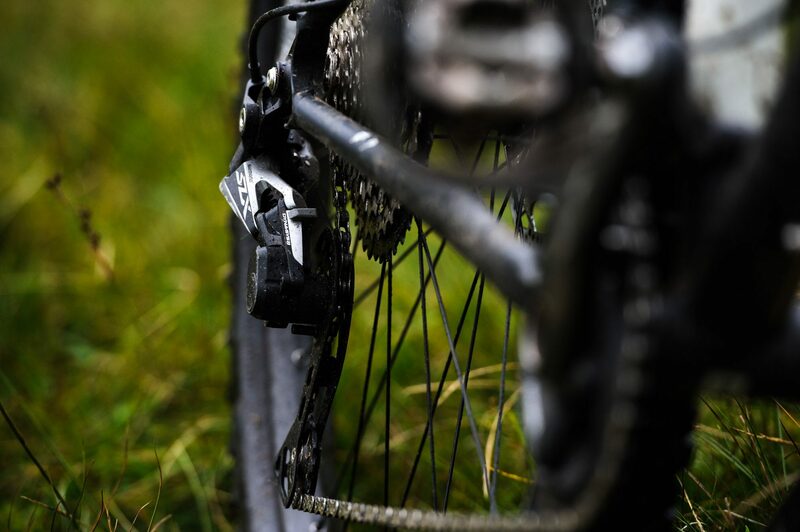 Shimano SLX M7000 in its 2×11 drivetrain guise gives an impressive gear spread that’ll happily tackle long days in the saddle or short sharp grunts, and gives a decent ‘get out of jail free card’ in the shape of a 26×42 winch gear that’s bound to be appreciated on that last climb of a long day. 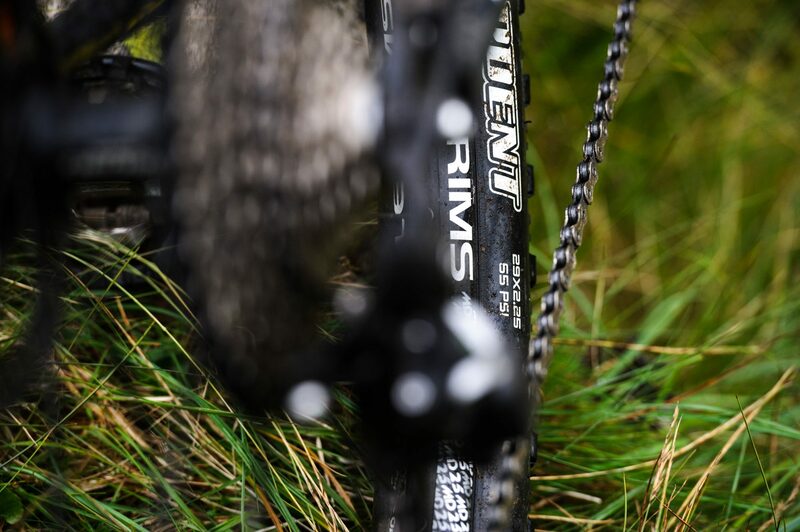 Looks wise it competes well with it’s higher end stable mates. 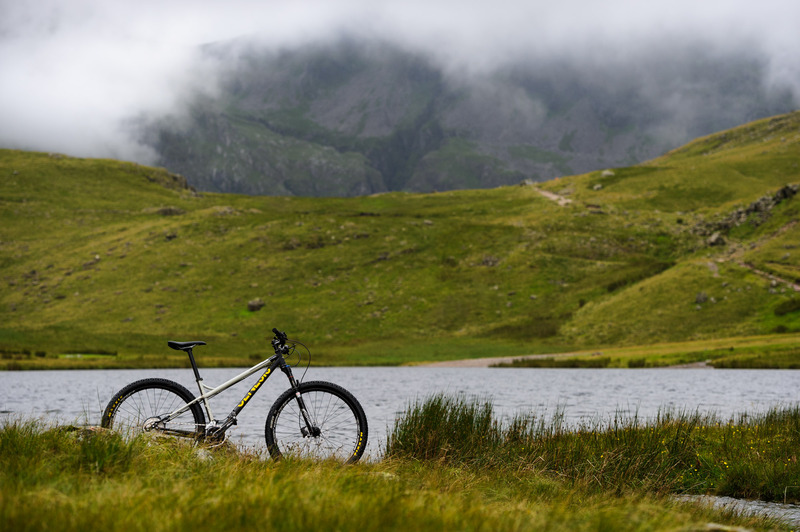 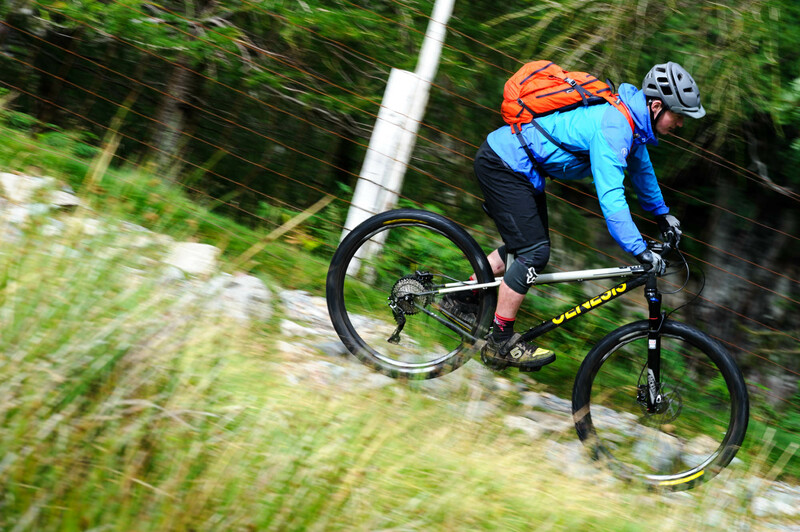 Add it all together and you get a bike that’s as happy in the mountains as it is whipping around the average trail centre, capable of turning its hand to cross country or dealing efficiently with a rocky Lakeland pass.